Our service department is the best in the Bay Area. 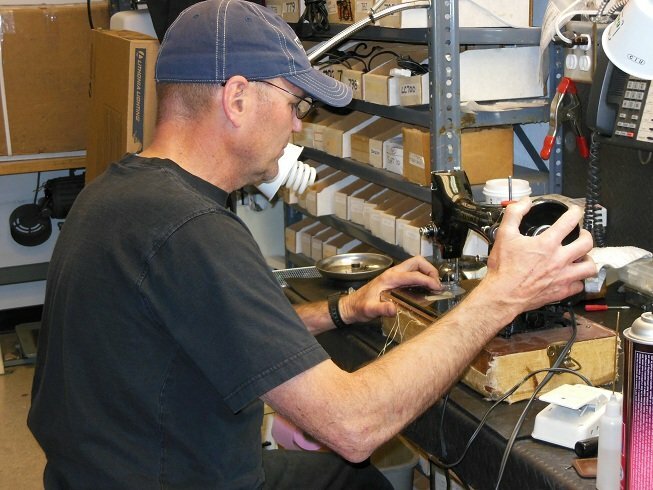 Our owner/ technicians, Dan and Marty, have over 55 years of experience repairing all makes and models of sergers, sewing and embroidery machines. 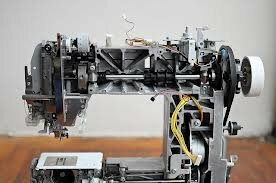 We repair new and old, as well as both home and industrial machines. 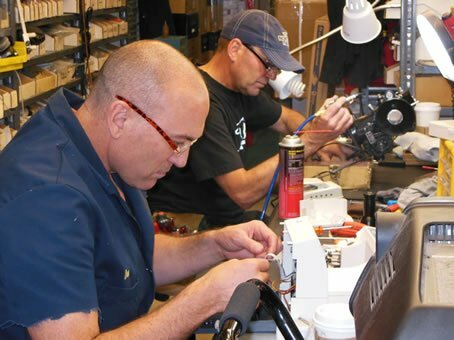 Whether you have a Pfaff, Viking, Elna, Singer, New Home, Janome, Brother, Bernina, Babylock, White, or any other brand, you can count on The Sewing Machine Shop for reliable service. When you check your machine in at the front counter, we will give you an estimated time for repair and the cost per hour. No work is ever performed, beyond the estimate without your approval. All machines are tested for performance before they are returned to you. We will call you when your machine is ready to be picked up. Bringing your machine in for regular maintenance assures it will stay in top running condition. Please give us a call with any questions you may have about repair and/or maintenance for your machine. Contact us for repairs. Our service department is the best in the Bay Area. 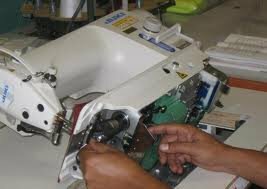 We repair new and old, as well as both home and industrial machines.